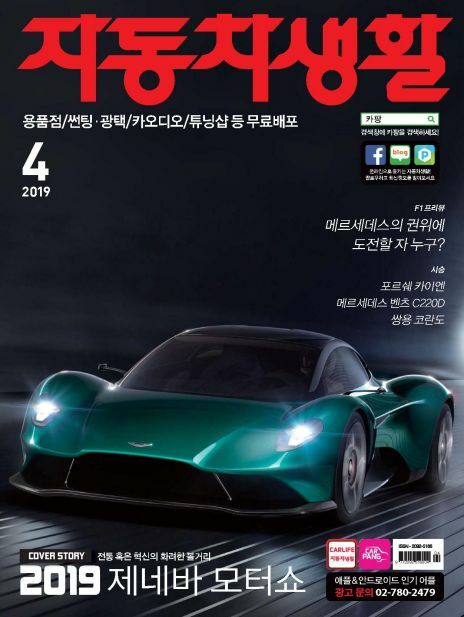 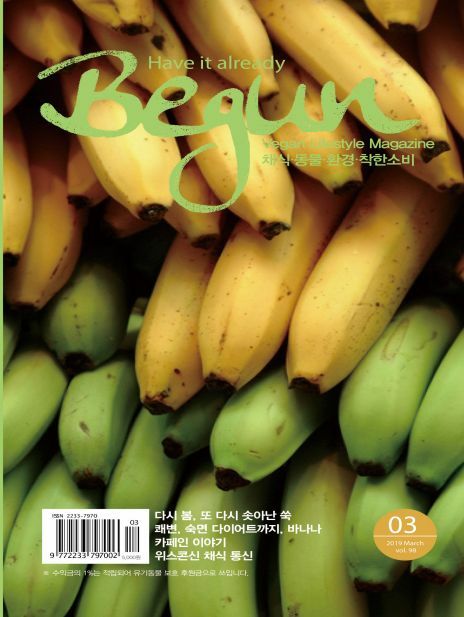 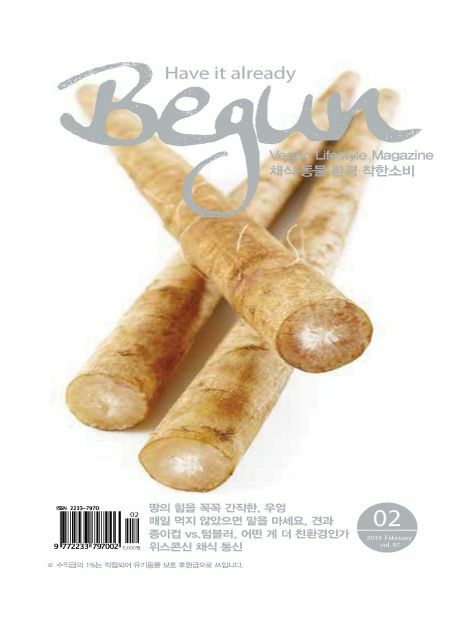 'BEGUN'은 '시작하다'는 뜻의 'BEGIN'과 '채식주의자'를 뜻하는 'VEGAN'의 겹침이다. 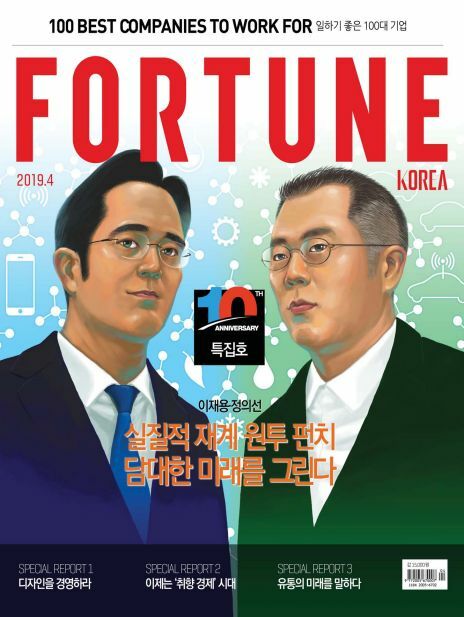 '채식의 시작이 곧 착한 지구인의 시작'이라는 의미를 담고 있다. 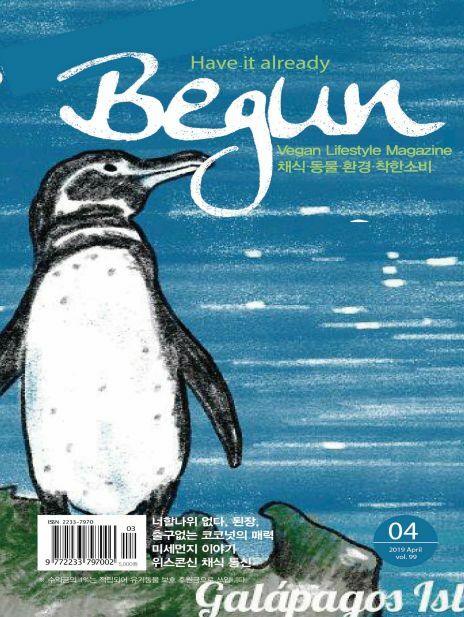 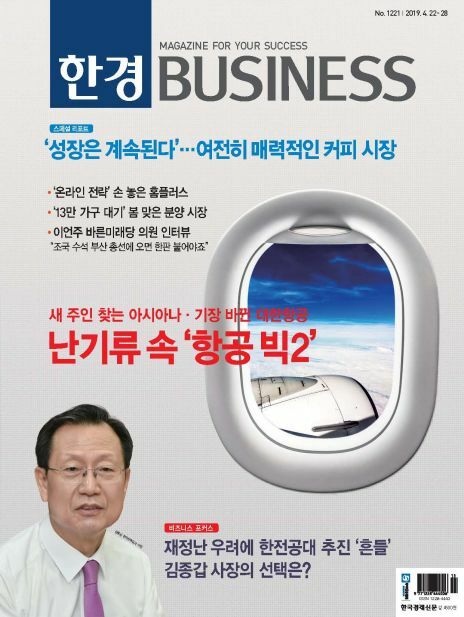 「월간 Begun」은 채식요리, 건강, 바른 먹거리, 착한 소비, 동물 보호 등 에코라이프 정보를 담고 있는 채식라이프 전문잡지다. 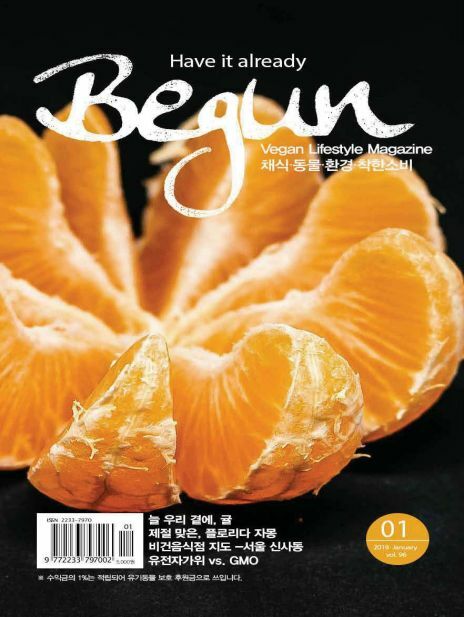 A vegetarian life magazine that contains information on eco-life including vegetarian food, healthy food, good food, good consumption, and animal protection.